It’s that time of the year when our homes are being spring cleaned, the corners being dusted, gifting items being planned, and wardrobes sifted for some cool party wear! But for those people who are sick and tired of their existing apparel and want to plunder the festive sales for something new- worry not as we are here to help. 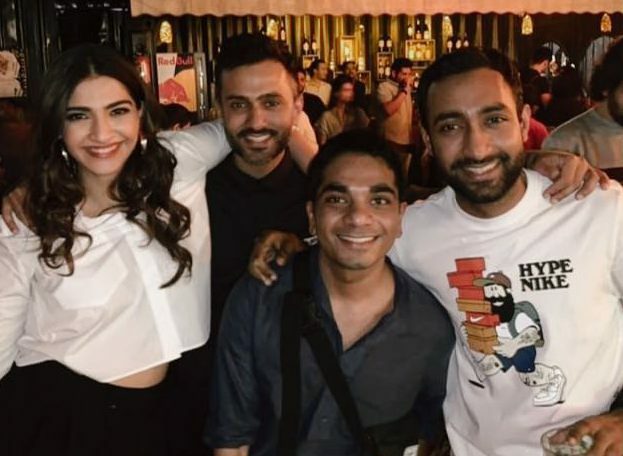 From your Diwali cocktail party, to your binge-taash sessions, and even the formal Diwali get together- all these looks will help get your festive season wardrobe sorted to the D! Here are some of the looks our celebrities are carrying this Diwali for you to get your fashion inspiration. This is for that semi-casual, boho chic look for a simple get-together with friends! Adah Sharma nails this look with a black tank top, loose blue jeans, and some strappy sandals- and a tricolor bomber to top it off, because what is Fall if your outfit doesn’t have layers. Knock off a few people with those killer shades too! Ideal for all couples, this look is the go-to when it comes to planning a sultry Diwali outfit with your significant other! Gurmeet’s pinstriped suit in a shade of dark blue with Debina in an asymmetrical baby pink gown with a thin silver belt- both of them are slaying it together. 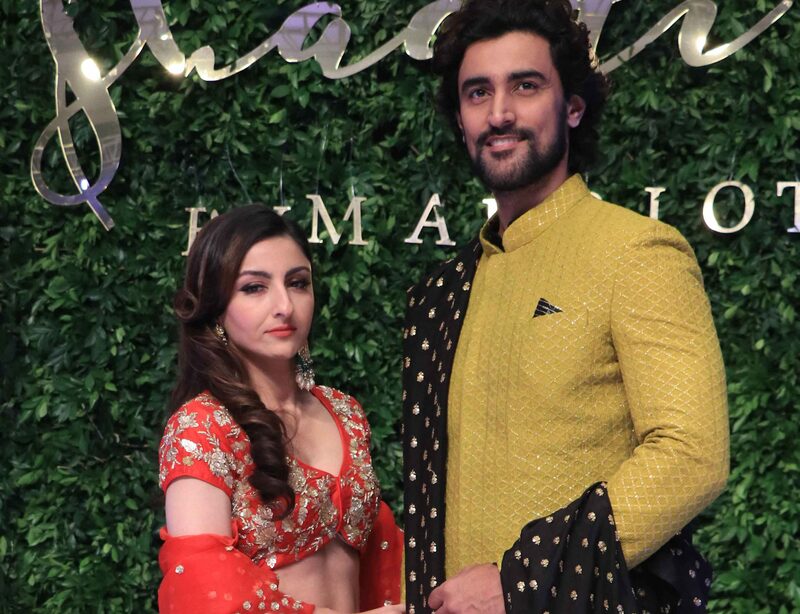 For the Diwali days when all the men just want to look your best- Kunal Kapoor’s look is perfect for you! 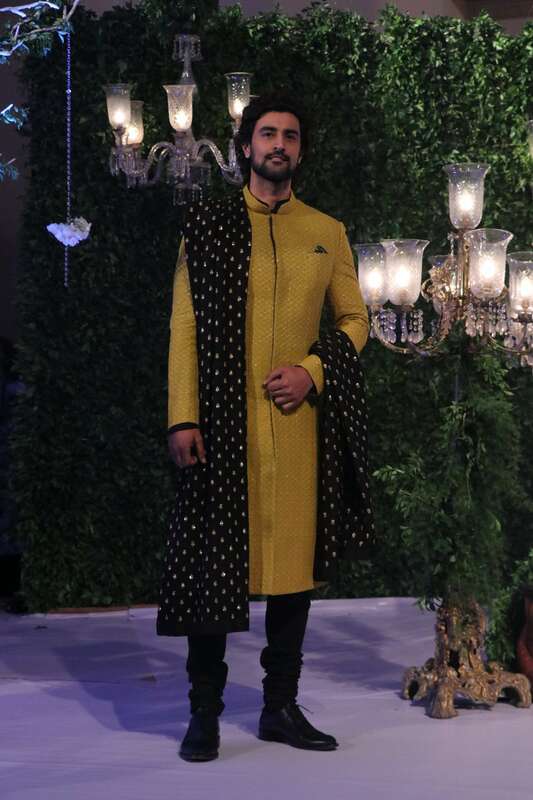 A pale yellow Bandhgala with a black and golden pocket square and black trousers- teamed up with an embroidered black and golden stole will shower compliments your way. 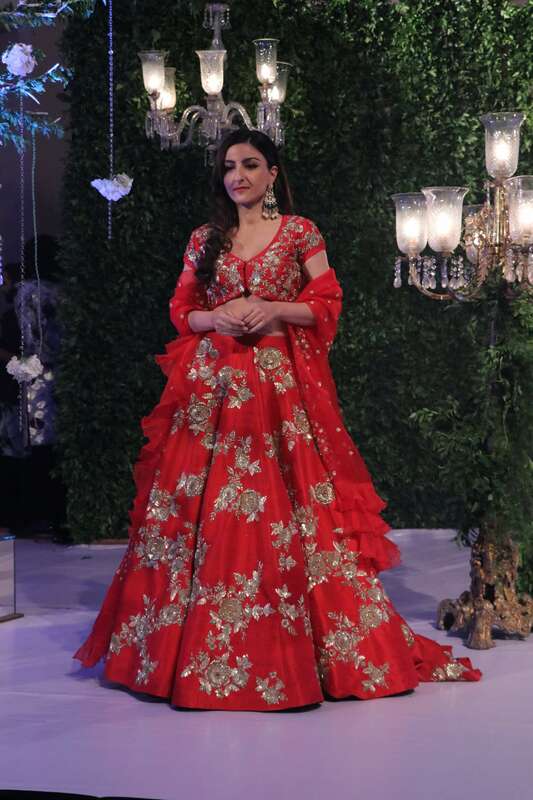 Whether you’re playing hostess to a Diwali gala at your place, or even attending a bash by your neighbor- Soha Ali Khan’s look is just right for you! The red and gold lehenga with flowery designs beautifully embroidered on it- and a match red dupatta to go with it. Delhi’s Grub Fest Is Back And You’re Going To Be Spoilt For Choice!